Posted on January 29, 2018 by yogawithgaileee. 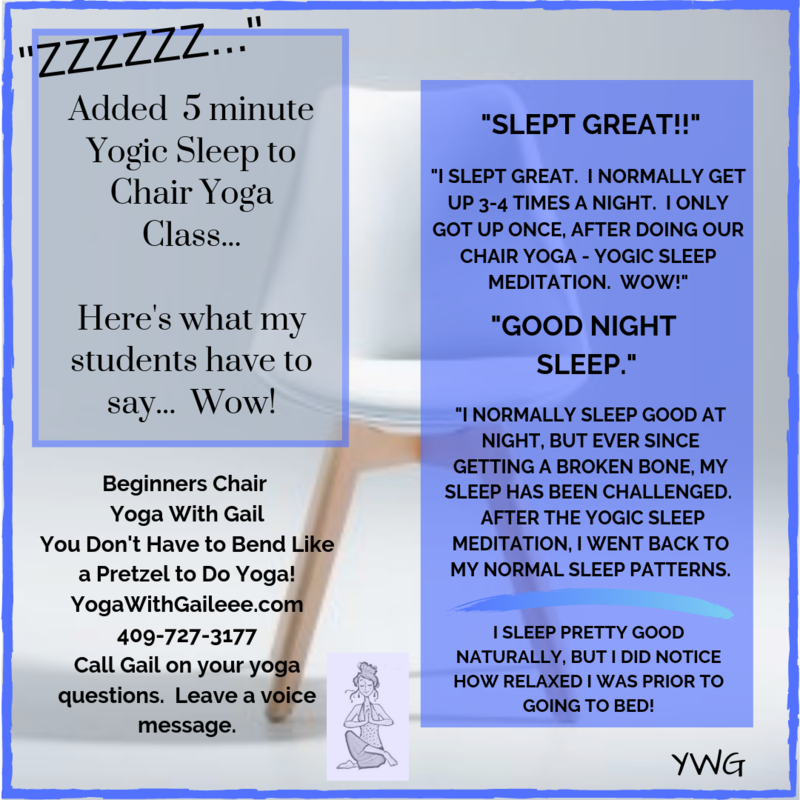 This entry was posted in #BeginnersYoga, Beginners $10 Yoga classes, Beginners Yoga, Beginning Yoga with Gaileee, Benefits of a Regular Yoga Practice, Benefits of a Yoga Practice, Uncategorized. Bookmark the permalink.